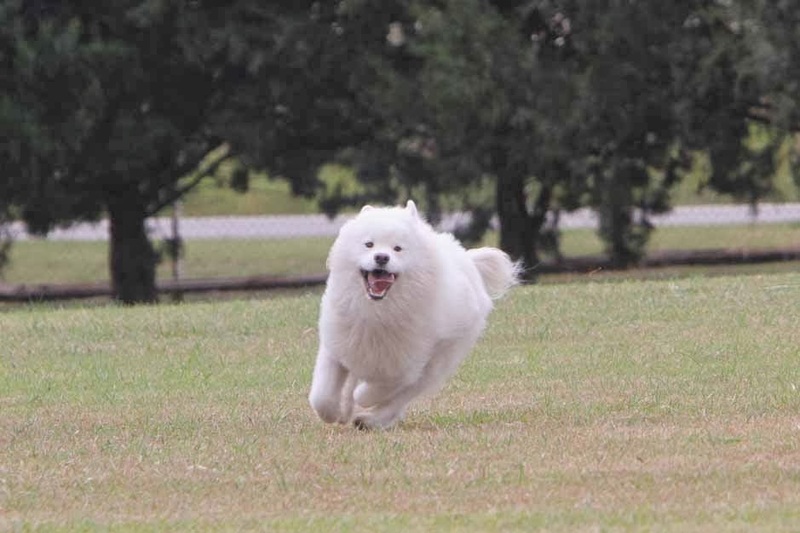 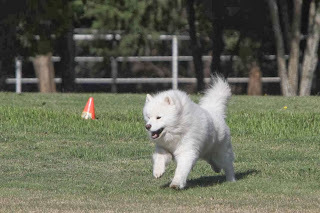 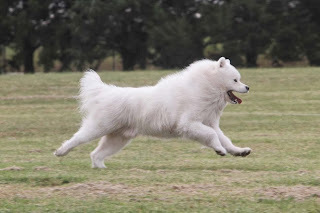 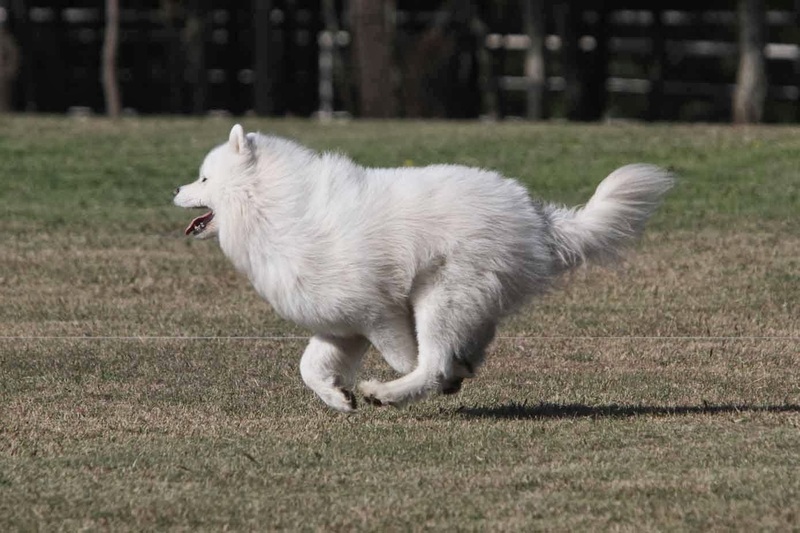 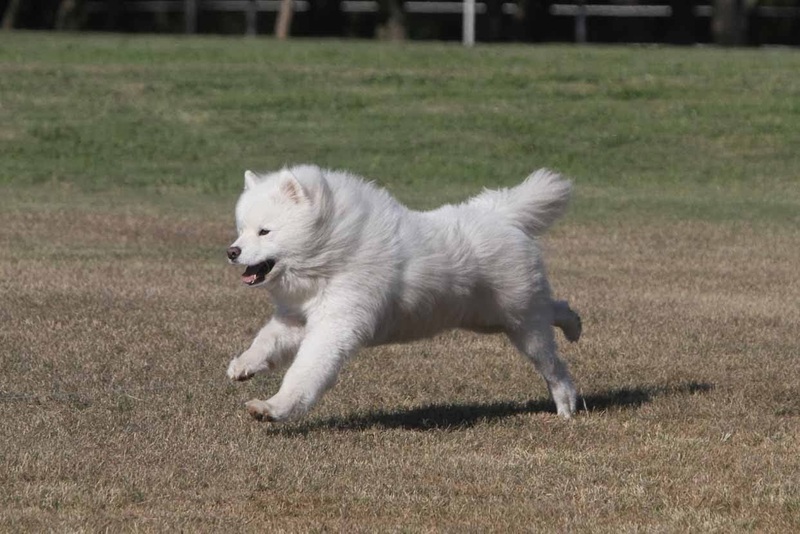 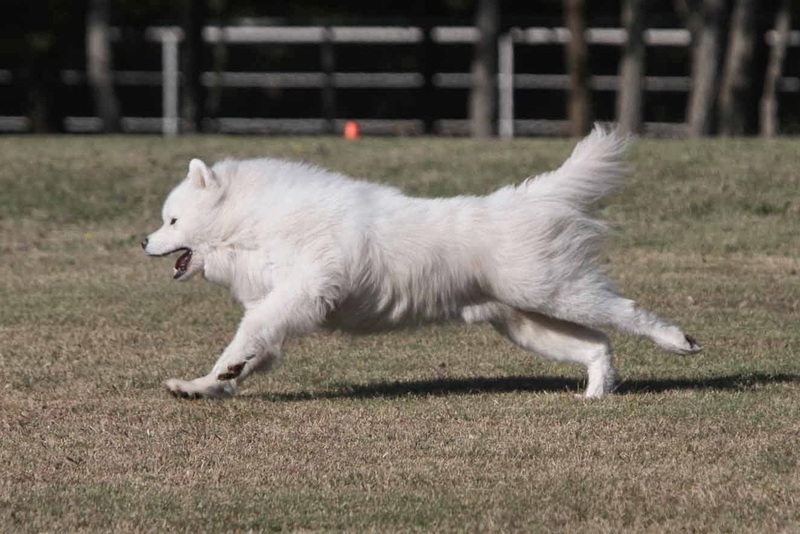 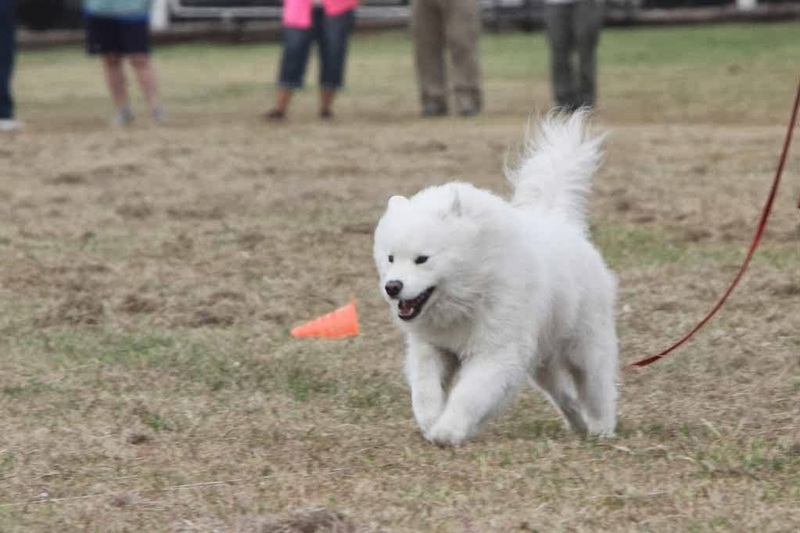 On our way to the 2013 National in Parker, TX we stopped and visited our friends at ArticCross Samoyeds in Oklahoma for a week. 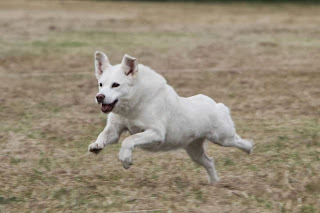 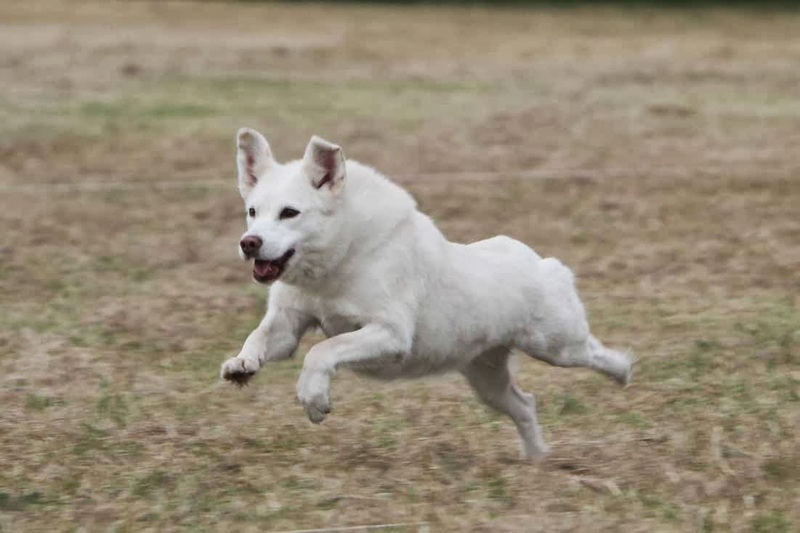 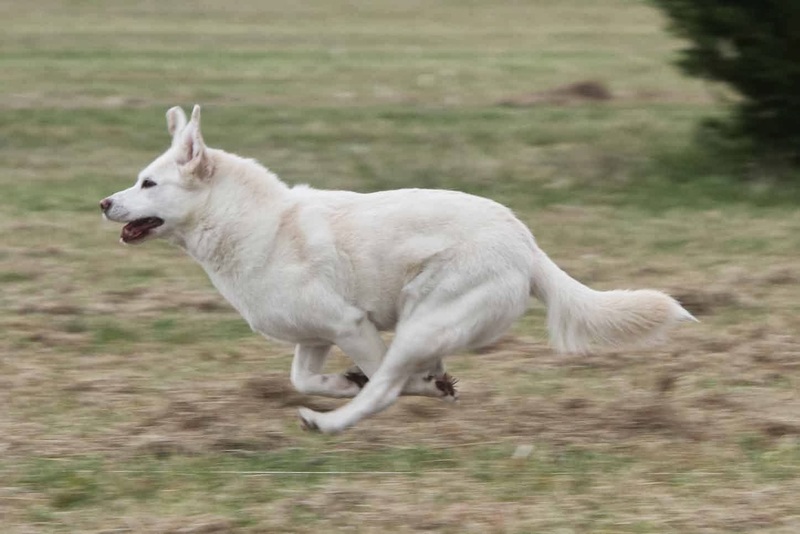 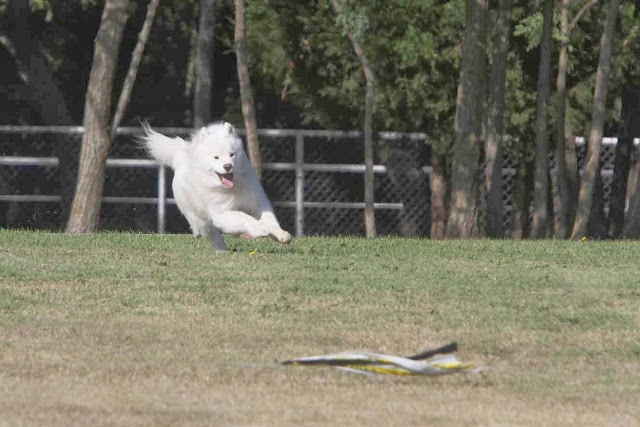 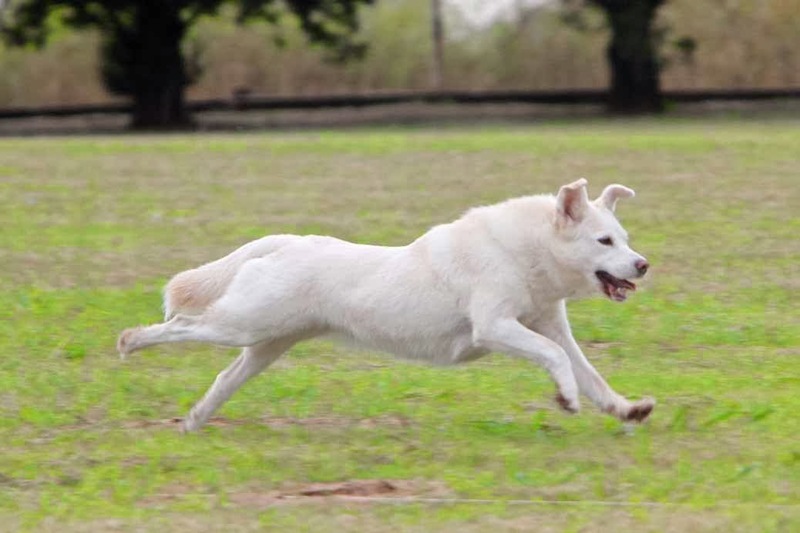 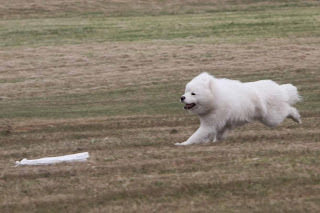 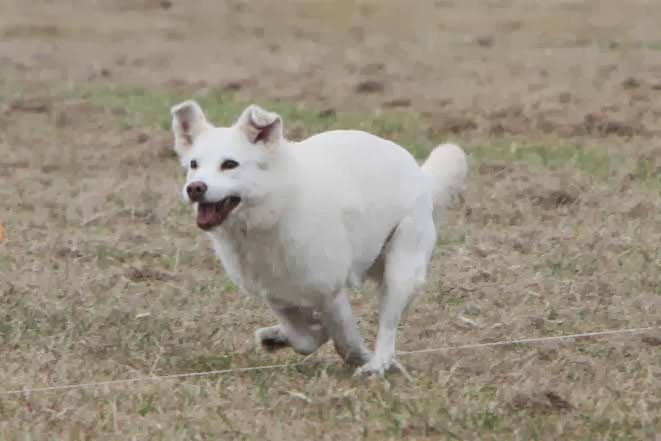 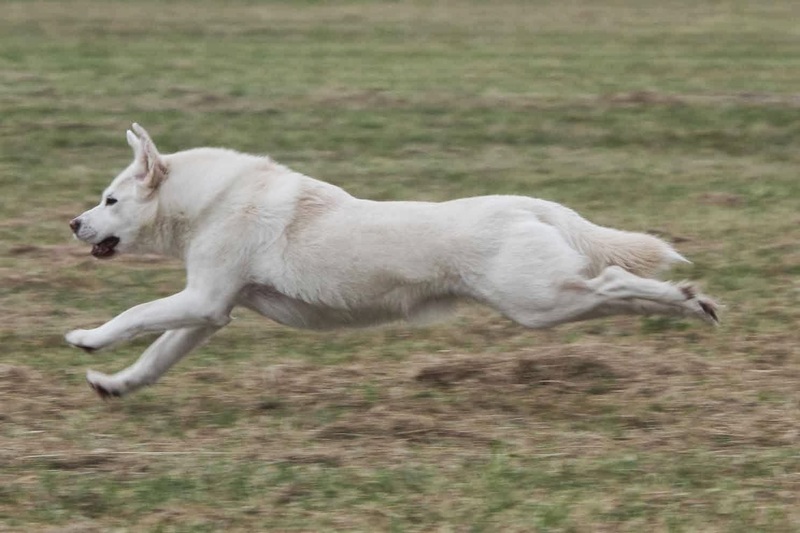 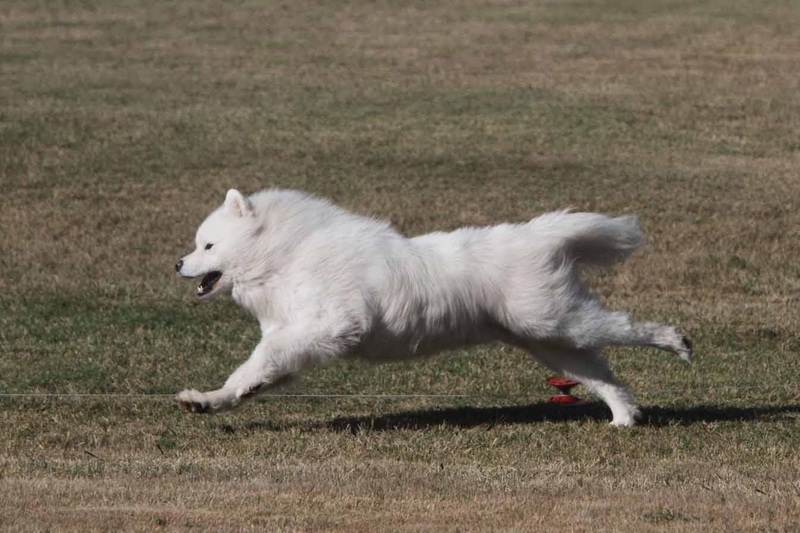 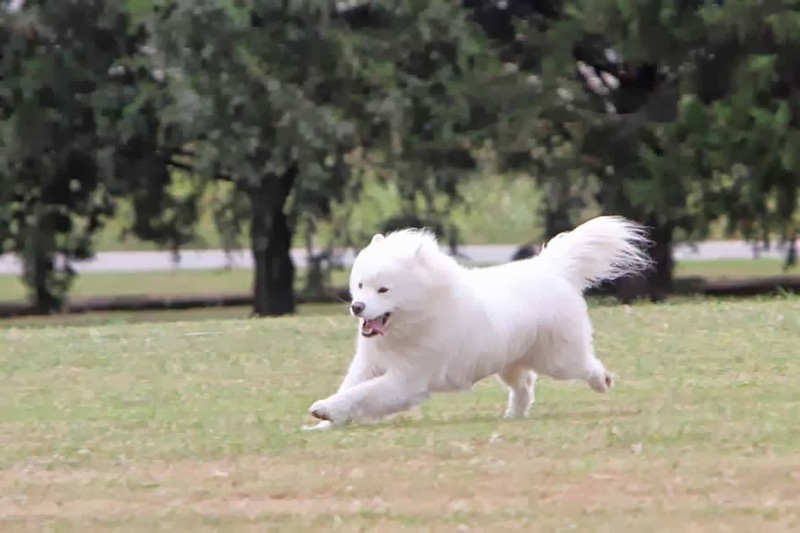 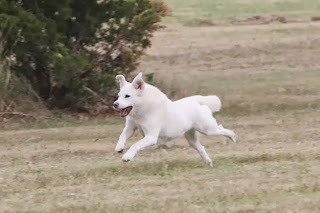 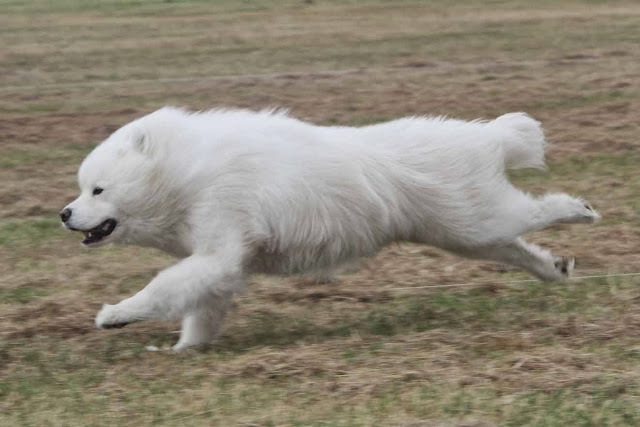 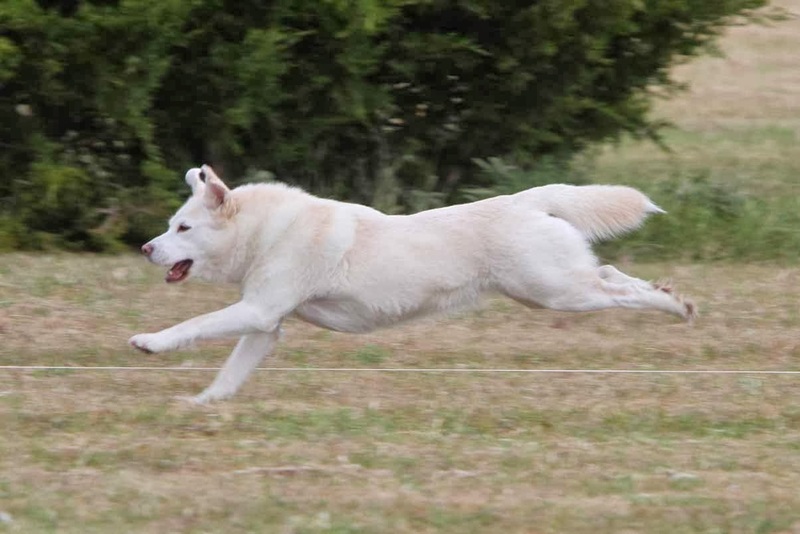 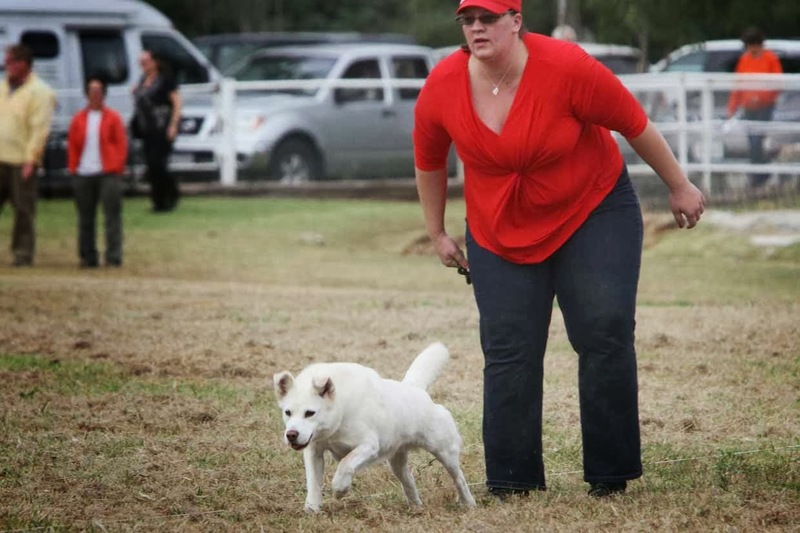 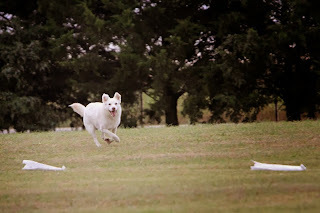 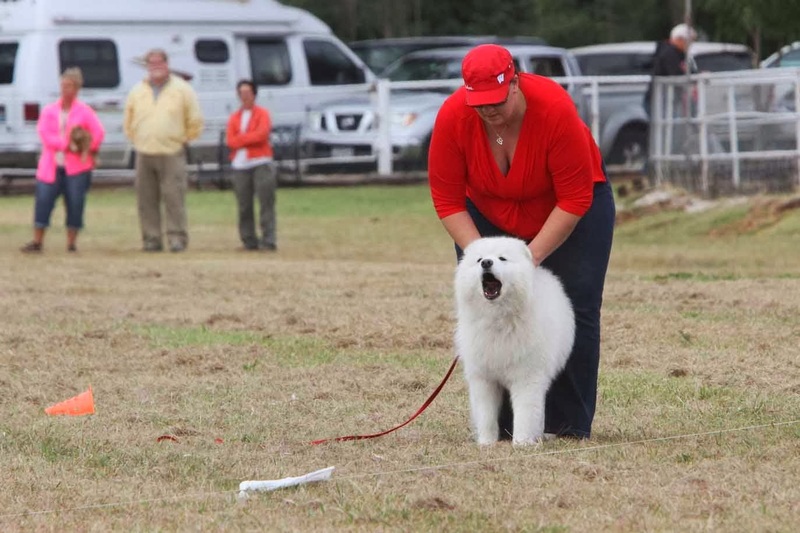 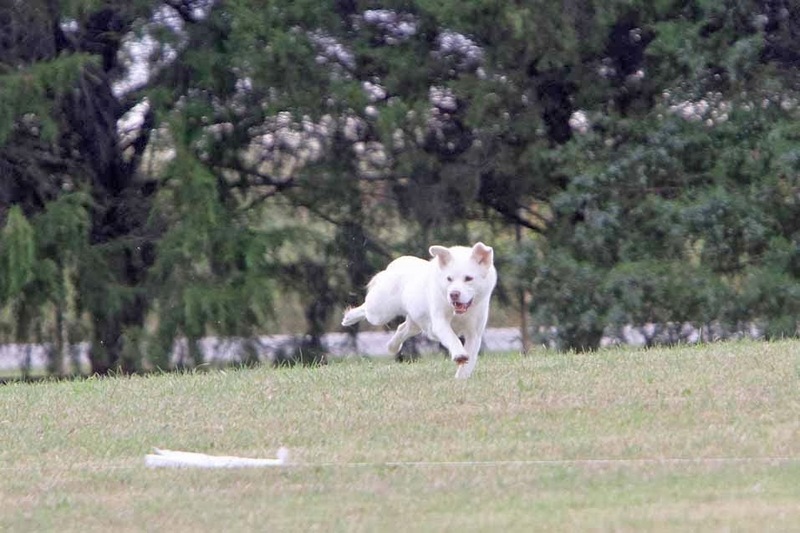 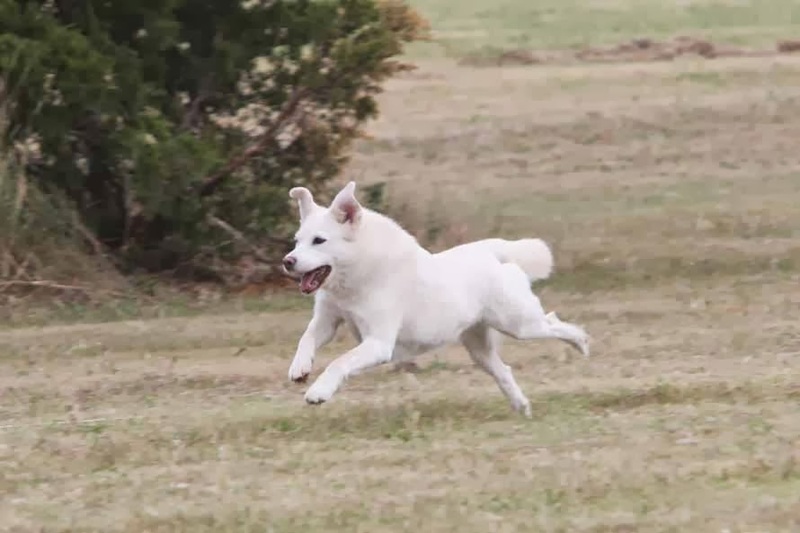 While we were there, we went to our first Lure Coursing trial and we had an absolute blast. Both Mendel and Lilly earned their first two Coursing Ability Test legs. 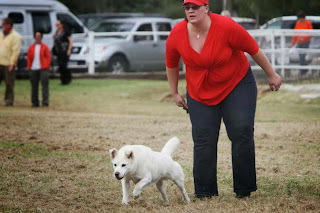 I won't even bother to talk much more about it, the pictures speak for themselves.